When you own a car, it is inevitable that you are going to have to take it in for maintenance at some point in time. There are some things on cars that will simply wear down with time. Taking your car in for a repair can be a bit intimidating, especially if you do not know very much about cars and how they operate. When you go into have your vehicle repaired you may think that the dealership is trying to scam you in order to just get more money out of your pocket. One classic thing that you may be wondering about is tire rotation. This is one thing that you simply should take into consideration as tire rotation is part of routine maintenance of a vehicle. 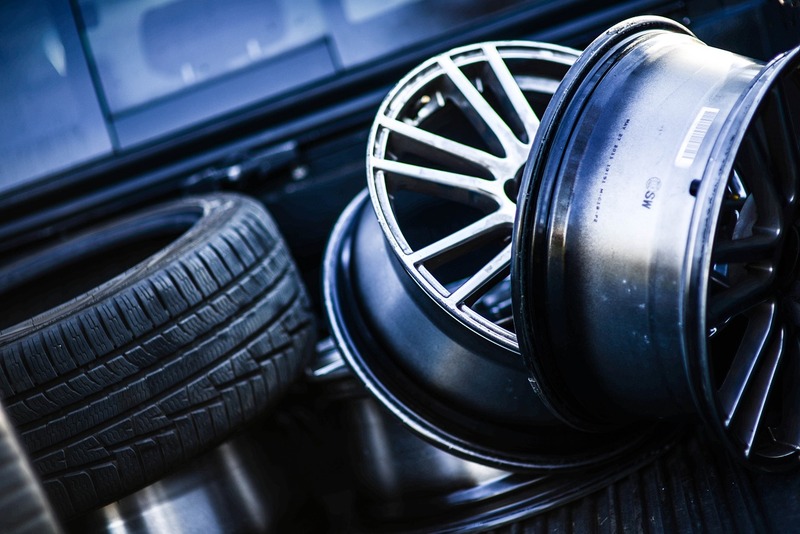 Tires on a vehicle go through a lot of wear and tear and it is important to make sure that you are driving a vehicle with tires that are not bare and will provide good traction as needed. This can be especially important when you live in an area where there is snow and ice during the winter months. Good traction on your tires can actually save your life as they are what will keep your vehicle on the road. Your tires should be inspected on a regular basis. Make sure that they are full of air and that there are no leaks. If you notice any uneven wear, take your vehicle in to have your tires rotated. It is a good idea to have your tires rotated once every 5000 miles or so. A good rule of thumb is to have the tires rotated every other time that you have the oil changed in your vehicle. This will help to ensure even wear on the tires and can increase their longevity. When having your tires rotated make sure that the technician also cleans off any corrosion found on the hubs and applies anti-seize. They should also properly inflate the tires and then torque the lug nuts appropriately. Corrosion occurs when dissimilar metals come together. This can make changing a tire nearly impossible. Taking the time to have your tires rotated and cleaned twice a year can help you avoid many different issues that arise from the wear and tear your tires go through each time you drive your vehicle, making this one of the upsale that is definitely worth it.